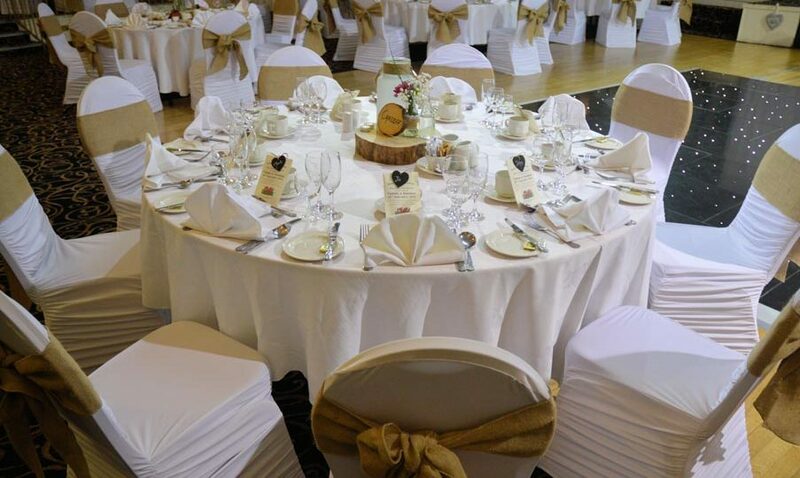 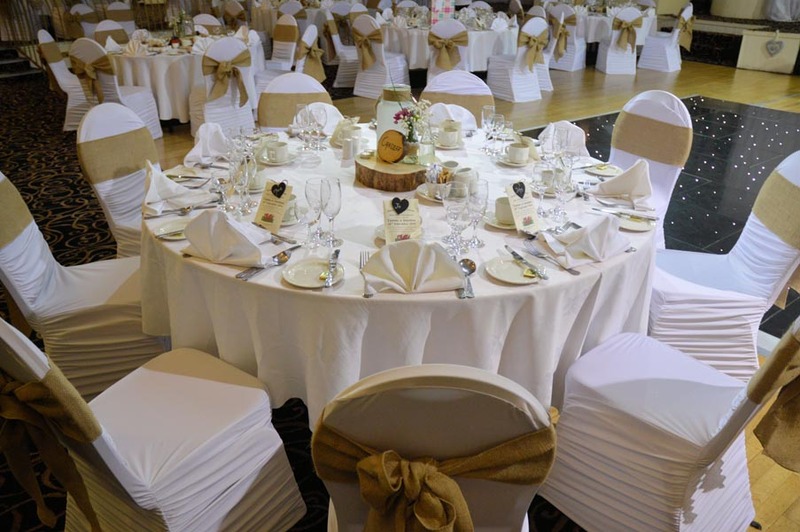 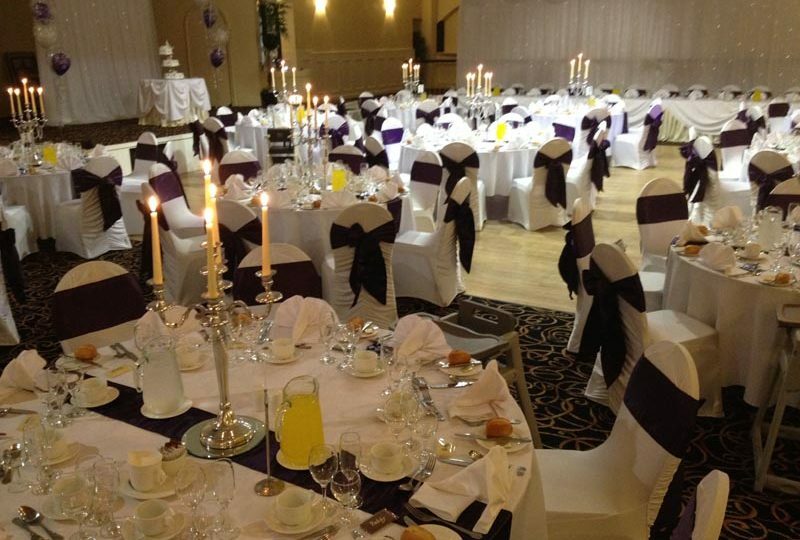 Organising a wedding can be a stressful time but rest assured, help is at hand. 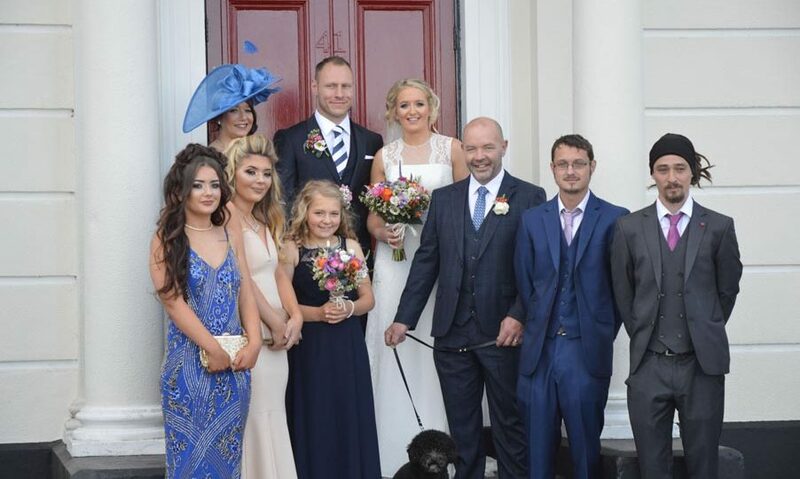 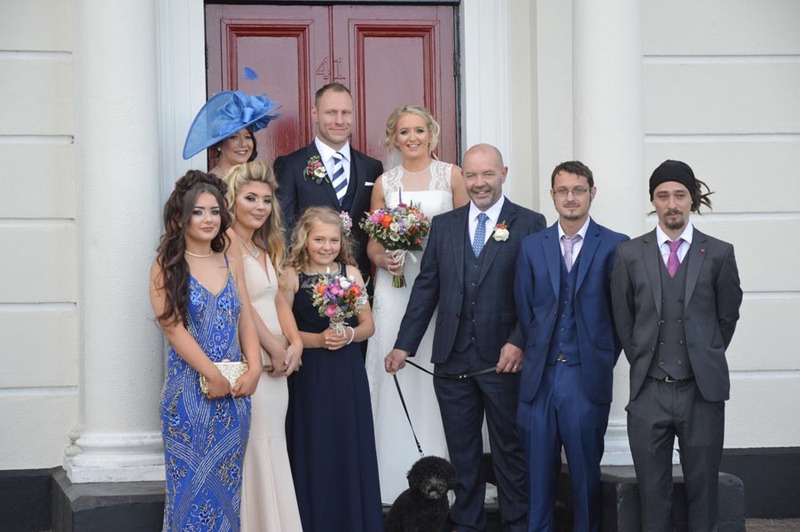 At Magherabuoy House Hotel we have been making memories and special days of 30 years. 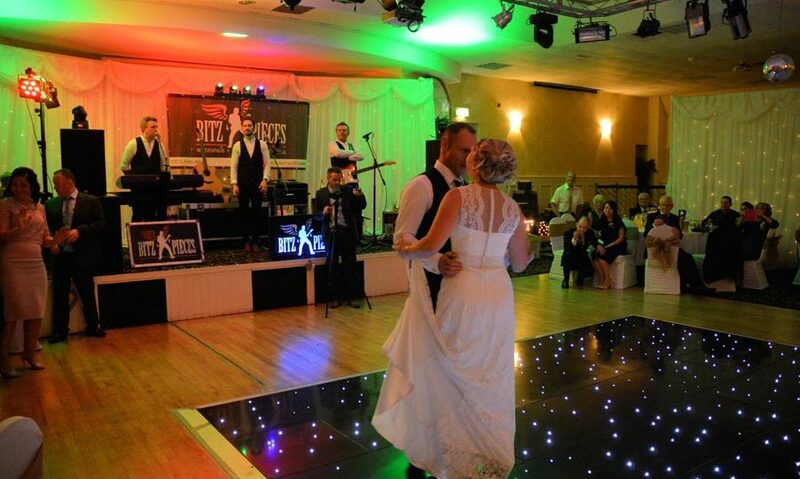 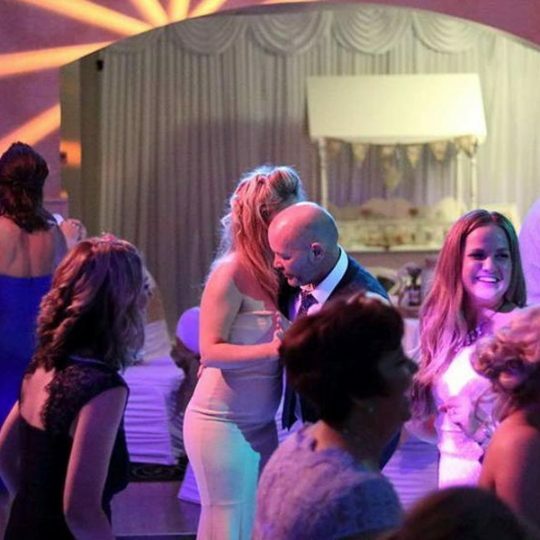 We give your wedding celebration the attention is deserves by only ever hosting one wedding reception per day. 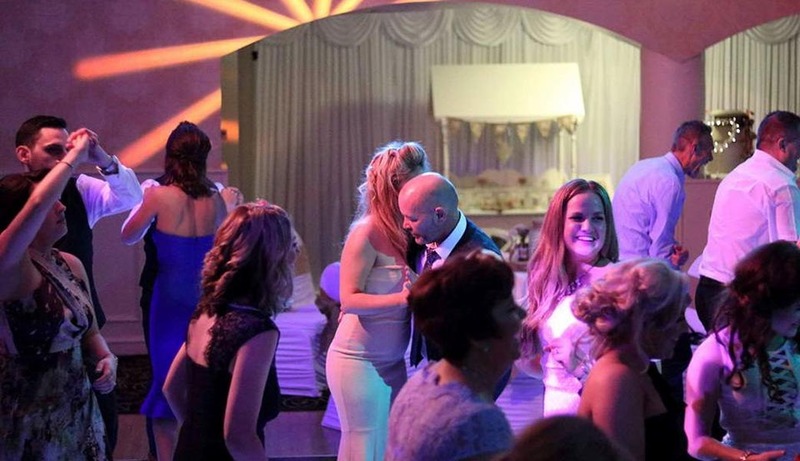 Our 19th century gentleman’s residence is the ideal location for a truly memorable wedding reception. 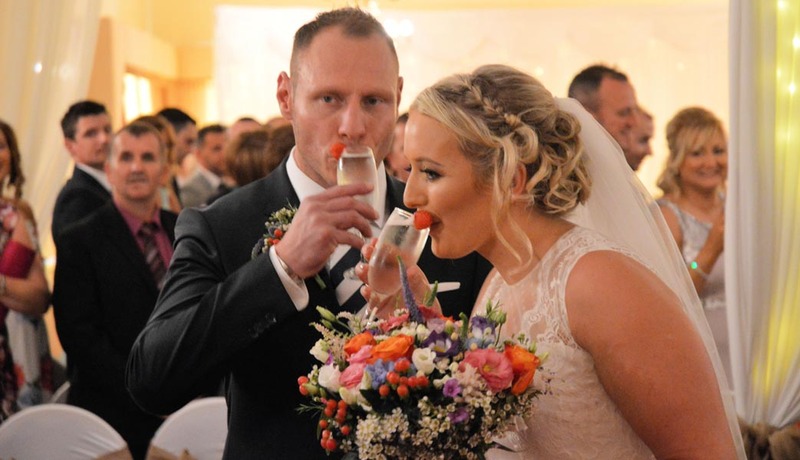 Paired with the natural beauty of Northern Ireland’s north coast and the stage is set for you to create a day that will give you a lifetime of memories. 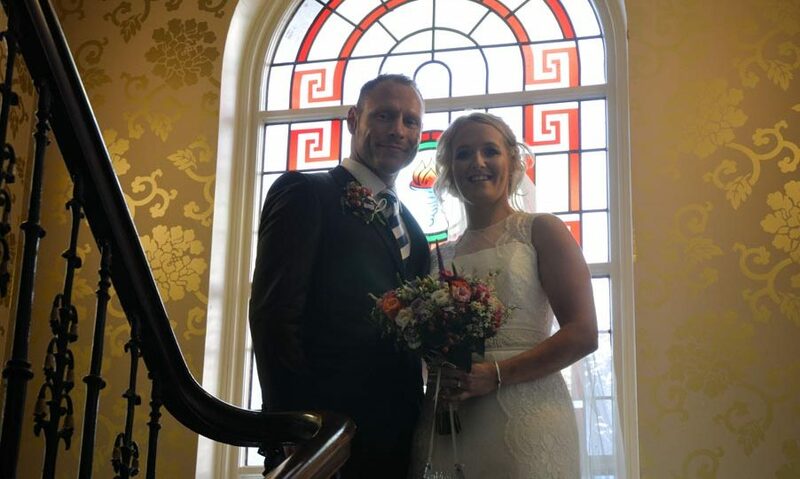 With an incredible backdrop including beaches, historic temples, cliff tops and garden,s you’re only ever a matter of minutes away from the perfect wedding photo. 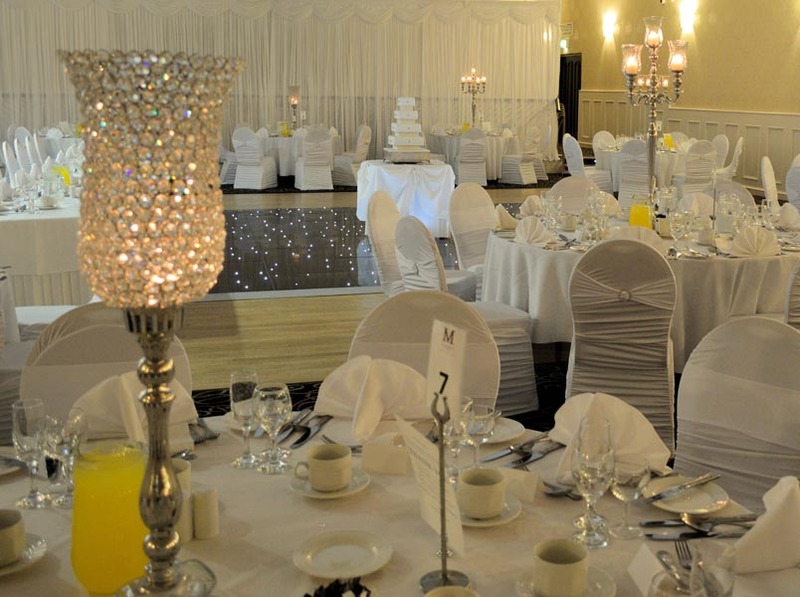 That leaves us to focus on providing the best food and service possible back at the hotel. 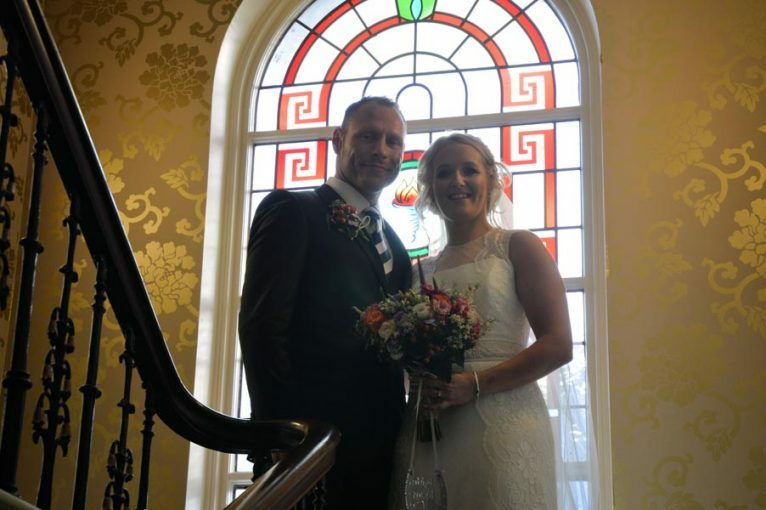 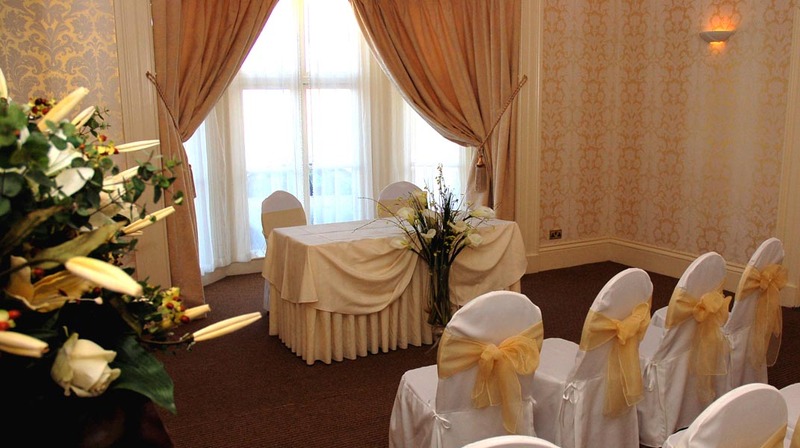 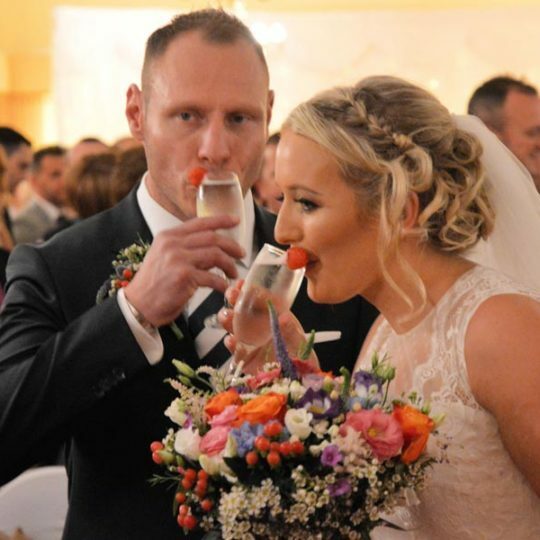 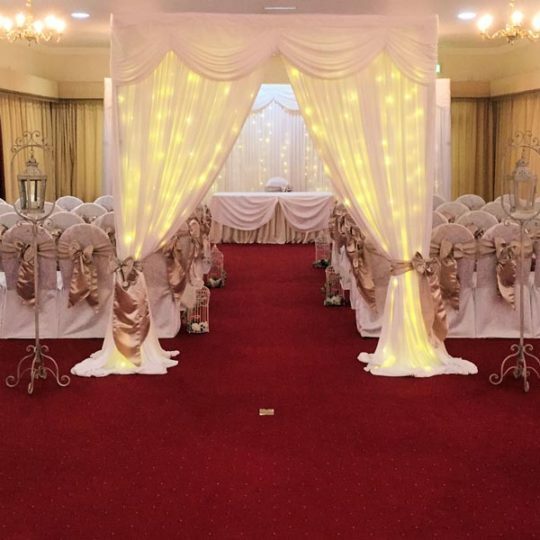 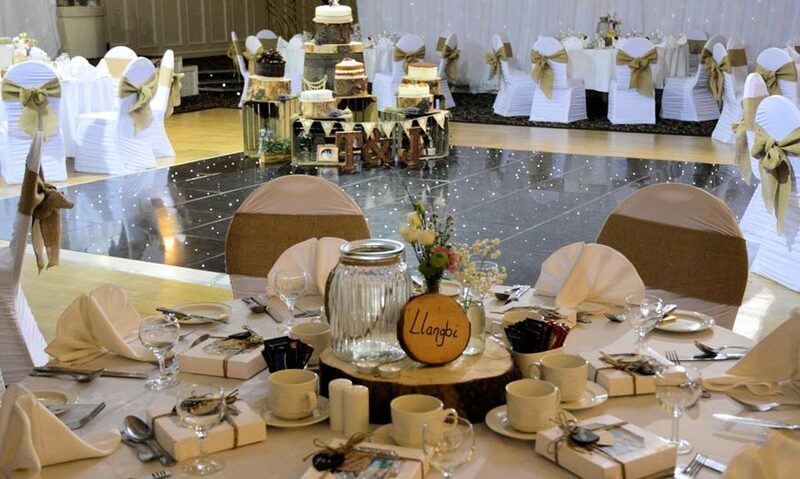 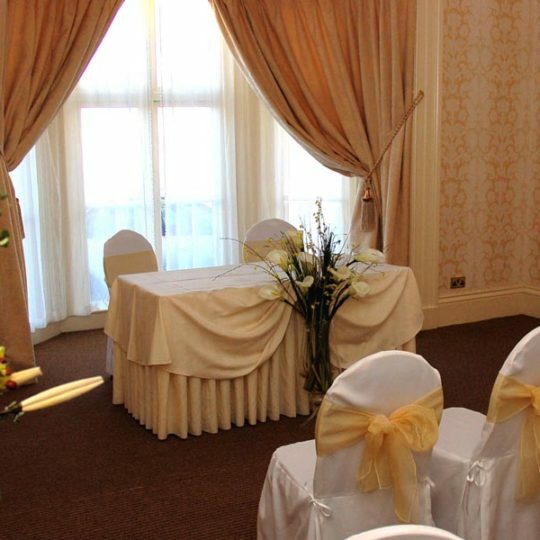 End this perfect day in the luxury of our top floor bridal accommodation with incredible panoramic views that stretch from Donegal to Scotland and beyond. 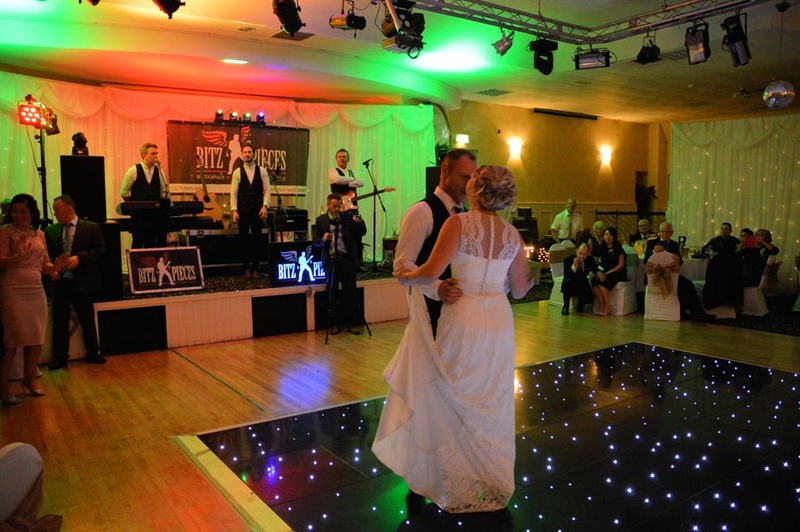 Weddings not only join a happy couple together in marriage, but provide the opportunity for a wonderful celebratory event. 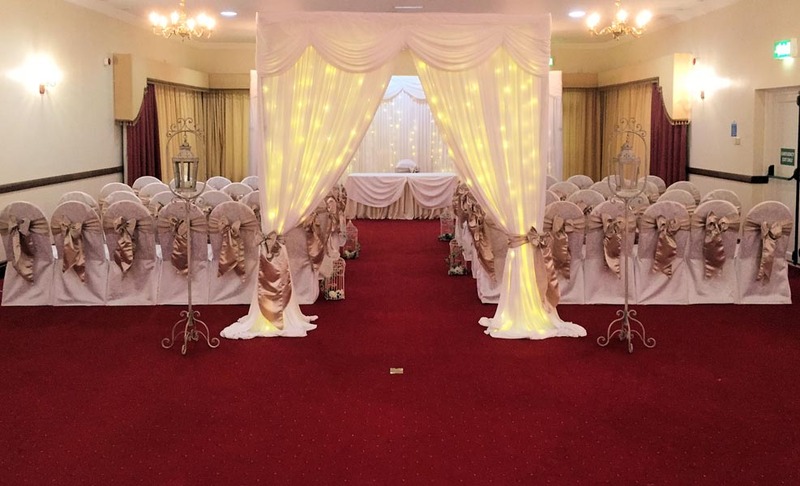 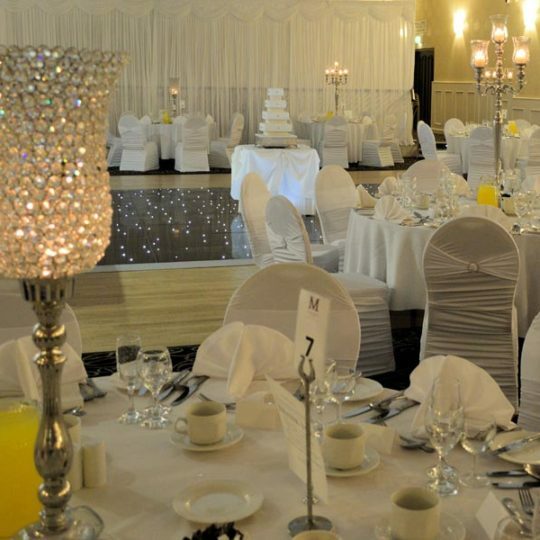 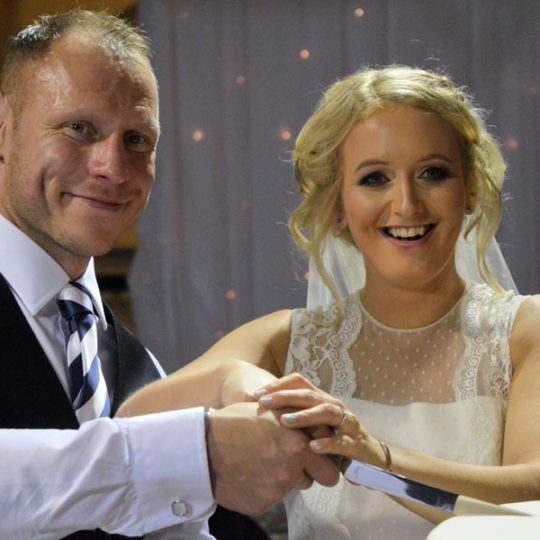 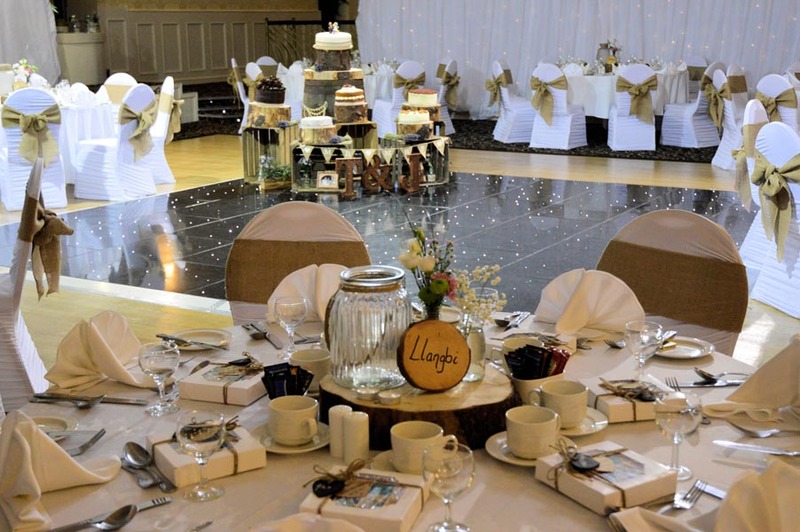 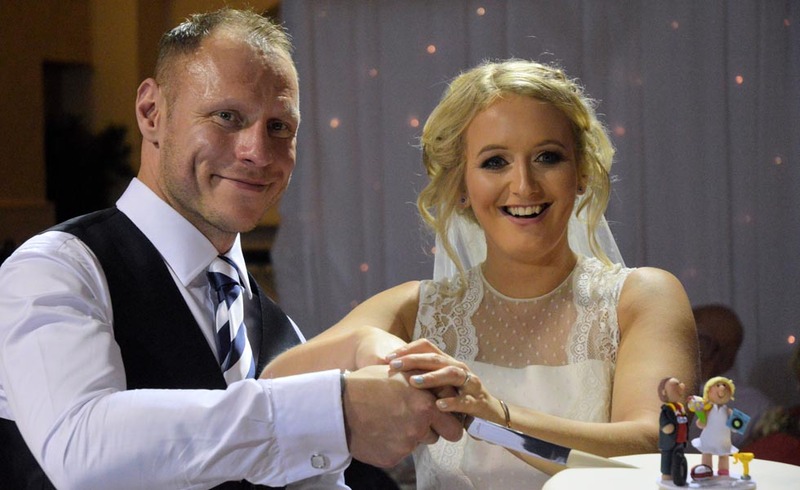 At Magherabuoy we take pride in the very considerable experience we can offer in ensuring an enjoyable and memorable occasion for all. 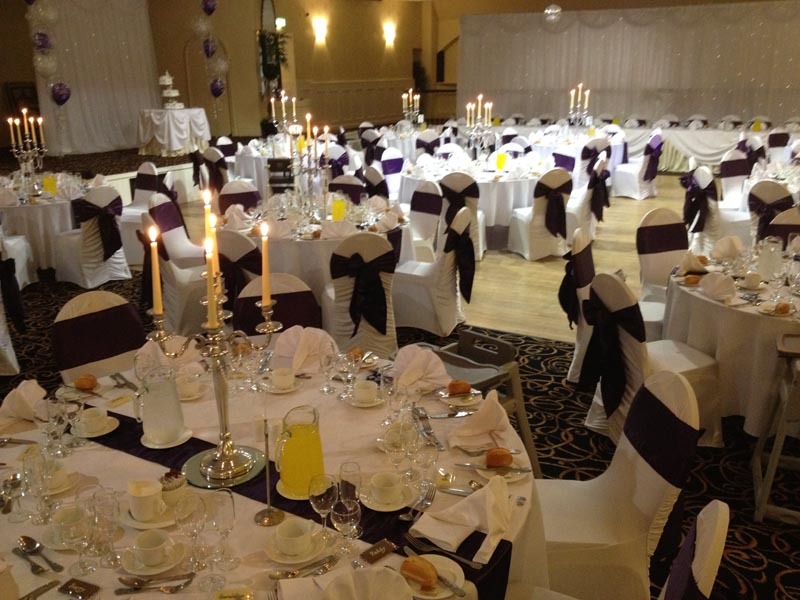 Here are some memories from some of the recent weddings we are fortunate to have hosted.